We explore three new possibilities that you may not have considered. The app is now available for download on iPhone, iPad and Android phones and tablets. 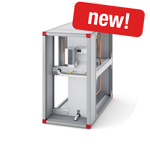 Let us tell you more about the options IV Produkt offer. At IV Produkt we are happy to share our knowledge. You can find brochures and technical documentation for all our products in our document portal. Save time with easy and direct navigation. Enter your order number to find unique documentation and the operation and maintenance instructions for your particular unit. Since 1969, we have delivered more than 50,000 projects in 20 different countries. 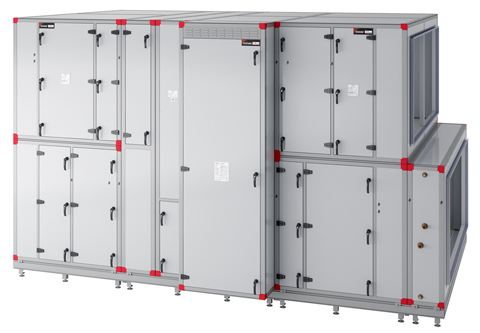 Our long experience has given us a unique knowledge of the requirements for air handling units. It has made us a complete and reliable supplier. We are happy to share our knowledge and we will help you through the entire process. Let us find the right solution for your project! Do you want be involved in developing IV Produkt? IV Produkt has been growing rapidly over recent years and we are always interested in competent and committed employees. Our product selection program allows you to perform a separate LCC calculation for an existing or new unit. This gives you the opportunity to calculate the profitability of replacing an older unit.